So great. Helpful, trustworthy, friendly. I would absolutely recommend them to anyone. I live in San Francisco otherwise this place would be my goto! 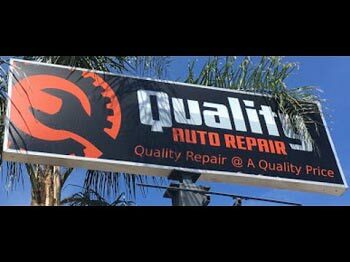 Quality Auto Repair specializes in all types of repairs. We do major repair to a simple oil change. ASE Certified. Napa Auto Care center. Our work is done with quality. Our warranty is nationwide. 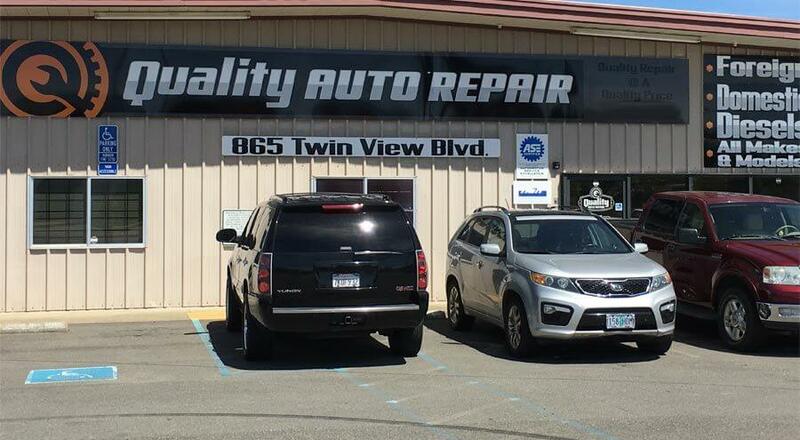 Stop in today and meet our friendly, knowledgeable technicians and Our wonderful service writer. Customer Service is our #1 priority. We promise you won't be disappointed. The wonderful owner of this business worked for a very well known shop located here in Redding for 16 years, and worked at a shop for 8 years before following his dreams and opening up his own facility. Family owned and operated for many years to come. 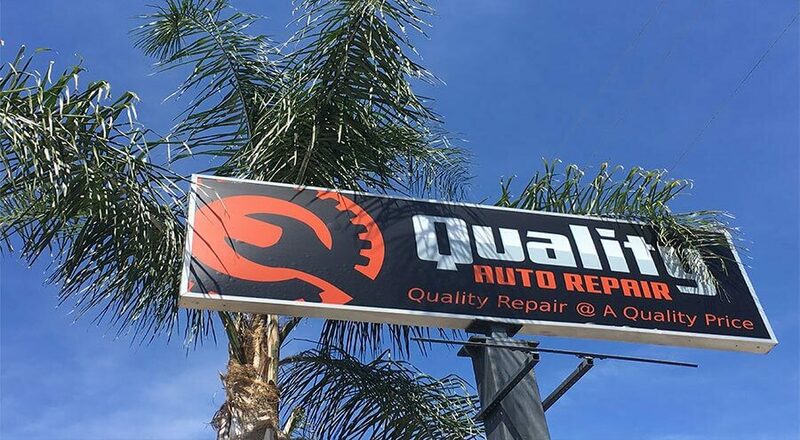 Quality Auto Repair strives to provide the best customer service in Redding. 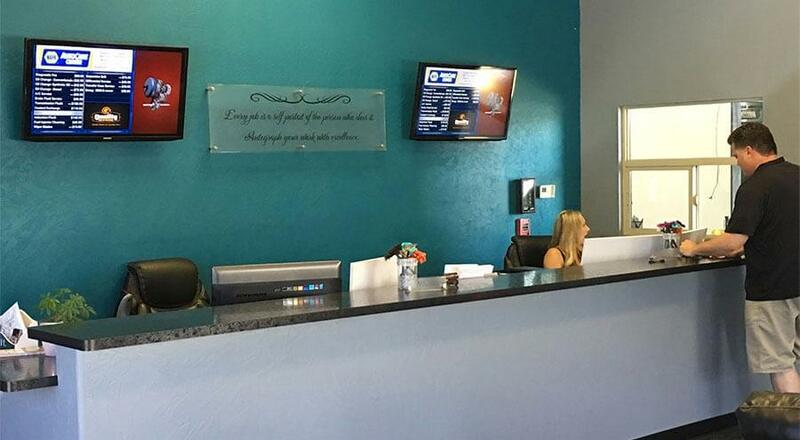 Visit us, give us a call, or schedule an appointment with us today to get you and your vehicle back on the road!